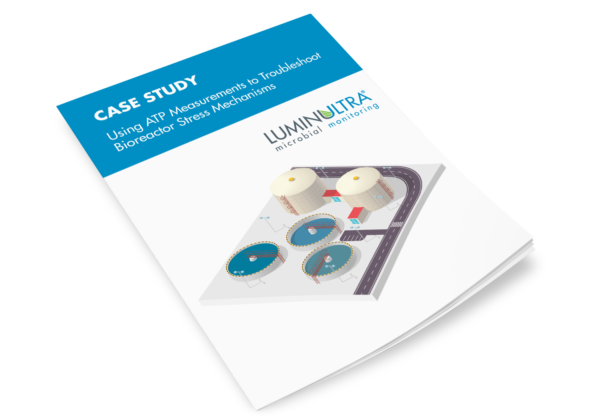 Over the course of a 6-week monitoring program, a Canadian starch mill utilized LuminUltra’s QuenchGone21 Wastewater (QG21W) test kits to identify the source of temperature-related upsets in its activated sludge bioreactor. Subscribe to our monthly newsletter? LuminUltra is a global ﬁrm with customers and sales network partners spanning from North America to Asia and all points in between. Since our initial launch in 2003, we’ve converted our line of test kits into solutions tailored to speciﬁc applications for monitoring and controlling microbes in drinking water, manufacturing industries, energy applications and wastewater treatment.